Dozens, if not hundreds, of gay people have been killed in recent years, activists say, while the Western-backed government turns a blind eye - or worse. The UN tells the BBC that neglecting these acts of violence makes the Iraqi state a perpetrator in the crimes. In post-occupation Iraq being gay, or even looking gay, can be a death sentence. It's very difficult to determine how many homosexuals have died in so called "honour killings" by their own families or in the hands of the militias. But a BBC investigation has found that law enforcement agencies are involved in ongoing, systematic and organised violence against gay people, while the government refuses to acknowledge it. 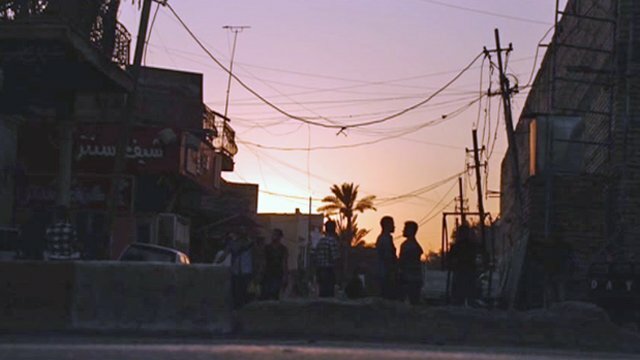 Once targeted, most gay people in Iraq have nowhere to hide. There is only one safehouse in Baghdad which can house three people. Because other shelters have been raided and shut down by the government, we have not revealed the name of the group behind the safehouse. Dozens, and possibly hundreds, of gay men have been killed since the US invasion, according to a 2009 report by Human Rights Watch. Some of the men were murdered by their families in so-called "honour killings", but most were killed by radical militia groups, the report stated. The Iraqi government says it has disbanded the militias, but gay men say they are still active and pose a grave threat. Gay men say they are just as fearful of the countless police and military checkpoints supposedly intended to keep Baghdad residents safe. 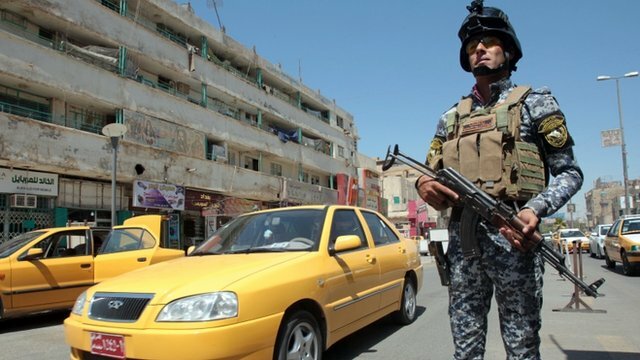 In Iraq, one can be a policeman by day, a militiaman by night. The blurred lines and mixed allegiances make it easy for the government to blame militia groups for killings. Iraq's Western-backed government is in violation of its international obligations and the government's failure to prosecute acts of violence against homosexuals makes the state a perpetrator in the crime, the UN says. Iraq's Human Rights Ministry says it cannot help gay people because they are not considered a minority in Iraq. The ministry also says it has passed several cases of persecution and murder onto the Interior Ministry. 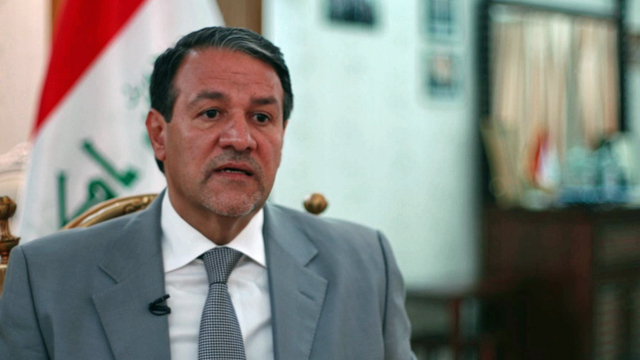 Iraqi Prime Minister Nouri Maliki has direct command of the Interior Ministry, which did not respond to numerous requests for comment. Mr Maliki's spokesman did talk to the BBC. He denies any organised persecution and says gay Iraqis should "live their lives a normal way". Iraq's conservative, religious culture alone cannot explain the extent of the persecution of gay people, analysts say. In Lebanon, the radical Shia Islamic group Hezbollah shows a degree of tolerance towards homosexuals. In Iran, where homosexuality is illegal and often punished, the underground gay scene is tolerated. Even in Saudi Arabia gay people have not experienced persecution on Iraq's scale. During Saddam Hussein's time, gay people enjoyed some liberty and security, and after the US-led invasion, some liberal-minded Iraqis expected more freedom. But the conservative Islamic forces that won power were unwilling to tolerate Western values, including open homosexuality. Credits: Natalia Antelava, Peter Murtaugh, Bill McKenna, Daniel Nasaw.